The first years of a child’s life go by in a flash. If not captured by a portrait photographer, there are moments experienced that are lost forever in hazy memory. Babies are a lot of work, and many new parents suffer from sleep deprivation in the first year. You meant to get the camera out for those special moments, but a full diaper, a screaming, hungry baby, or any one of the ten million chores you now have to do take precedence. This is why it’s a good idea to set up a regular photography session with an expert portrait photographer to capture those images of your child at specific milestone moments. All babies develop at different rates, but major milestones can include maternity, newborn, when your child can lift her head (usually at three months), sit up (usually around six months), and when he can stand (anywhere from nine to twelve months). 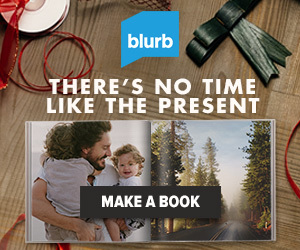 Naturally, your baby will bloom into a toddler and further into an actual, bona-fide kid, and you will be ecstatic to have a record of their development. The pace is hectic and getting a professional portrait by a photographer may seem like a luxury. Years into the future you will be glad you took the time to budget time and money toward a permanent reminder of how your child has grown. You will have proof positive that when she was born she looked exactly like her daddy, or that he had a full head of hair just like Grandpa. Babies change so much, so fast. These milestone photographs taken by a professional portrait photographer are also wonderful for family members who are separated by many miles. It can be difficult to travel with an infant or a small child, but you still want to keep aunts, uncles, grandparents and cousins in the loop. Through regular appointments at key milestone moments, you can keep everyone up-to-date on what baby is up to, fostering a sense of family even if everyone lives far apart. A good portrait photographer will work with you as far as setting, wardrobe, and props. This is your baby and your shoot, so try to think a little bit ahead. Choose a favorite outfit, a favorite sports team, or just a diaper with a baby blanket Grandma made. You can choose to shoot indoors or out, with siblings or without, of any other scenario you desire. You may get some good shots of your baby on your own, but there really is no substitute for a professional photo taken by a portrait photographer. Capture those precious moments before it’s too late and your memory betrays you. The time passes by quickly and you can never get it back. With the help of a portrait photographer, you will always have a permanent record of such a fleeting time. 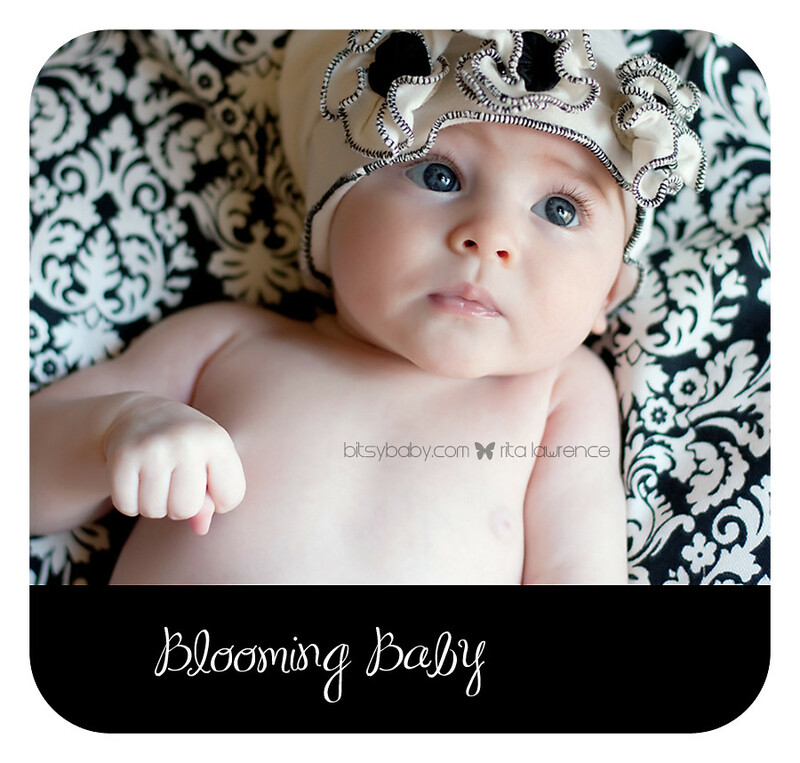 Bitsy Baby Photography offers the Exclusive Blooming Baby Bundle! Wow, the black and white in the shot totally enhances those eyes. Makes them pop. Nice composition!